Applications for the 2019 industry mentoring program are now CLOSED! Details for the launch event on the 27th March will be emailed to all registered applicants soon. In 2019, SPE-WA will again be collaborating with other industry societies (Society for Underwater Technology (SUT), Subsea Energy Australia (SEA), Women in Subsea Engineering (WISE), Engineers Australia (EA) WA Oil & Gas Group and now proud to announce, the Petroleum Club of WA (PCWA), Petroleum Exploration Society of Australia (PESA) and the Australian Society for Exploration Geophysicists (ASEG))). The mentoring program continues to help our members reach their potential – both personally and professionally – in their behaviours, industry knowledge and skills. The program is fortunate to have leaders of our industry as mentors in this program, eager and willing to pass on their breadth of experience and skills to help develop the next generation of leaders. 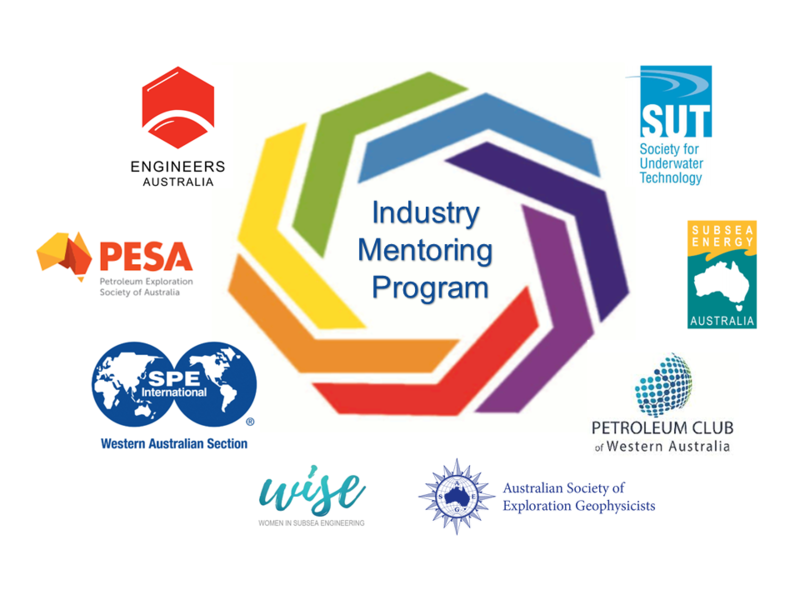 For more information on last year’s (2018) mentoring program, please visit http://www.spe-wa.org/2018-mentoring-industry-mentoring-program/. Mentoring is one of the foundations of the development of individuals both professionally and personally. The process enriches both the mentor and the mentee and often forms rewarding long lasting bonds and relationships. While the reasons may vary, most professionals will find need for a mentor at many stages throughout their career. Mentees seeking career and related personal development advice benefit by accessing not only their mentor but also their wider network. This can be an invaluable resource to help provide both direction and focus to your development within the industry. Our program will pair you with the most appropriate mentor to fulfil your career development needs and we look forward to your enrolment in this year’s program.